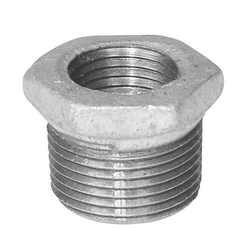 Exporter of a wide range of products which include stainless steel bushing. We are backed by advanced manufacturing unit that allow us to offer unmatched quality of Stainless Steel Bushing to our clients at reasonable prices. Our range is well known for the competence, decay resistance and longer service life characteristics. These are available in various specifications and successfully meet the individual requirement of our esteemed clients. Looking for Stainless Steel Bushing ?